Produce anywhere from 40 to 200 cubic yds/hour with a custom built decumulative weighing concrete plant. The traditional style plant and frequently enclosed – operate seamlessly through all weather conditions. Start with a small, low cost & low production plant and grow into higher production right along with your business. Begin with a budget batch and hit the ground running. Get a quote for a custom built mobile or stationary concrete batch plant. High storage capacity. Low profile design. 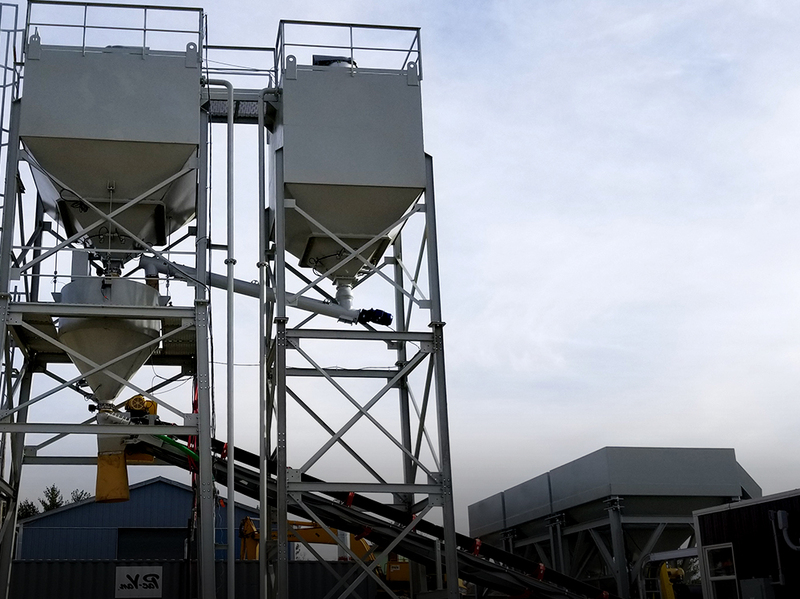 The standard Decumulator™ precast batching plant represents a base model you can easily expand in the future without a major retrofit or complete rebuild. 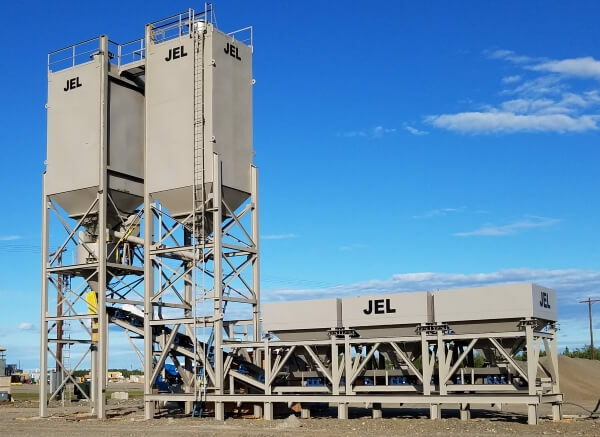 You've got a particular need, a particular jobsite and JEL Concrete Plants designs the equipment to carry out the task flawlessly. 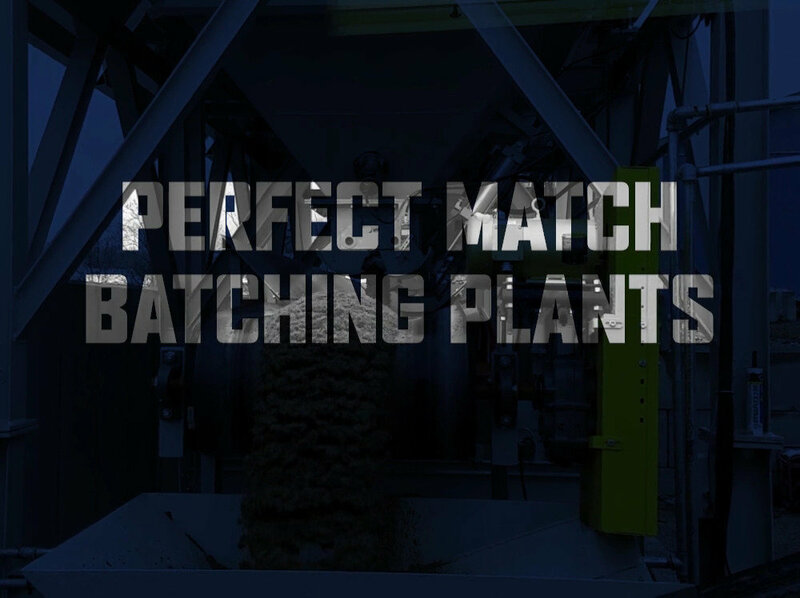 Customize a wet precast or central mix batching plant. Standard 1,500 gal. 3,000 gal. & 5,000 gal. – but any size available upon request. 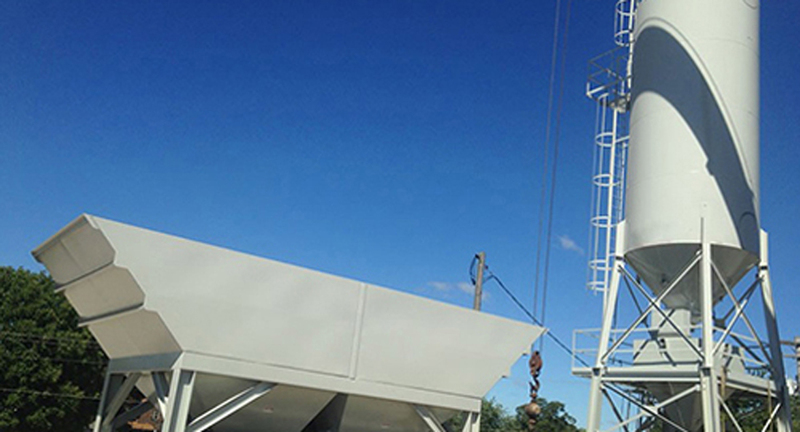 Custom feed systems suitable for all batching precast and ready-mix models. Control systems for automatic concrete batching. Collect dust from the inlet zone in dry batch plants during truck mixer filling. Split and single compartment silos for concrete batch plants. Customize your batch plant with miscellaneous material handling & storage equipment. Our partner FESCO Direct works with manufacturers nationwide to provide the highest quality batch plant parts. Quality design & construction - at a cost you can manage. Our ROI / price calculator helps you measure the initial expense vs. future payoff. We handle the job from start to finish. 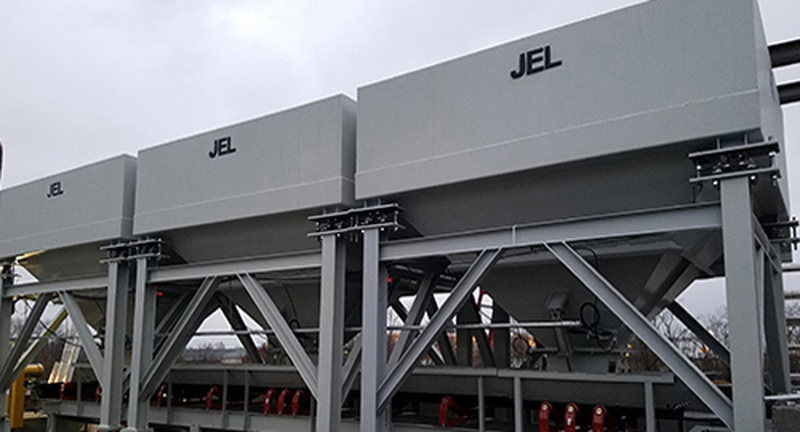 JEL Concrete Plants manufactures material handling systems and concrete batch plants for ready mix, precast and concrete paving companies. 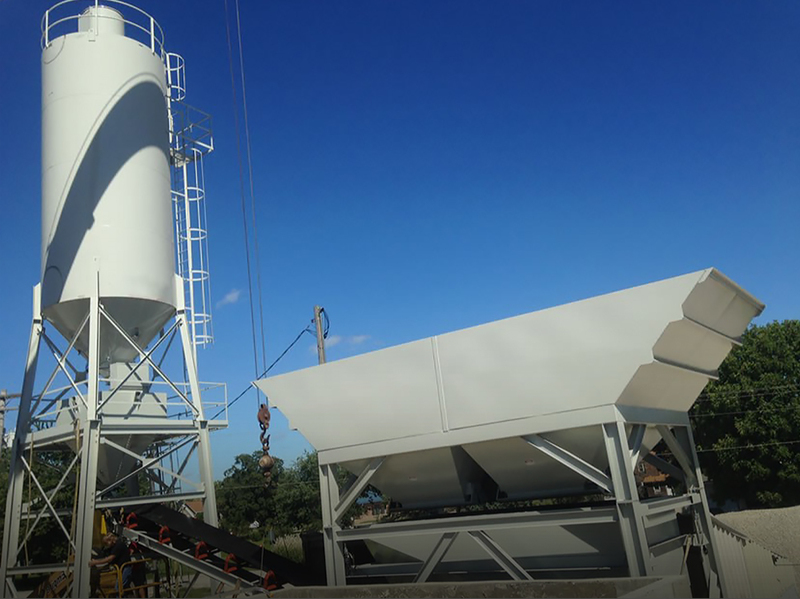 We also manufacture parts for concrete plants, including feed systems, hoppers, bins, conveyors, radial stackers, turnheads, cement batchers, aggregate batchers and more. 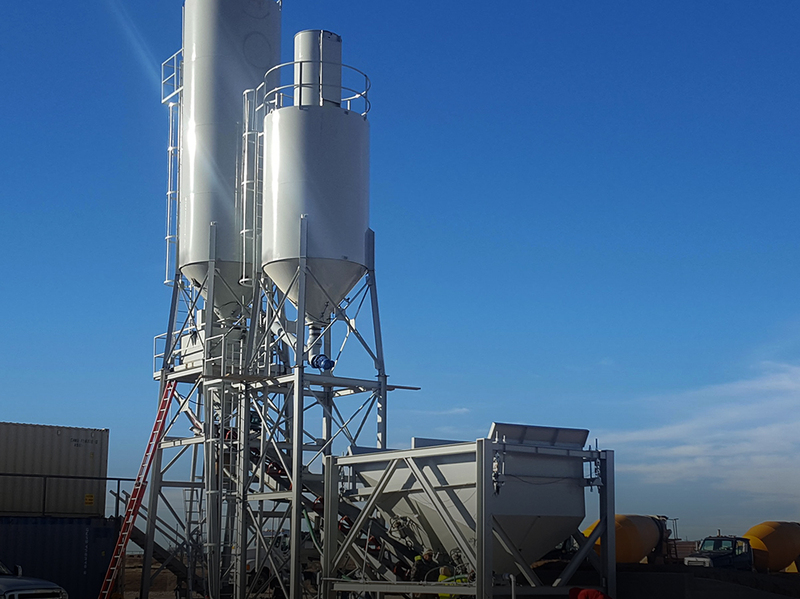 In addition to our emphasis on concrete plants (sometimes referred to as "cement mixers"), our equipment is used for many types of solid, liquid and powdered bulk material handling, storage and conveying. FESCO Direct is our partner in sourcing and distributing concrete batch plants & equipment. 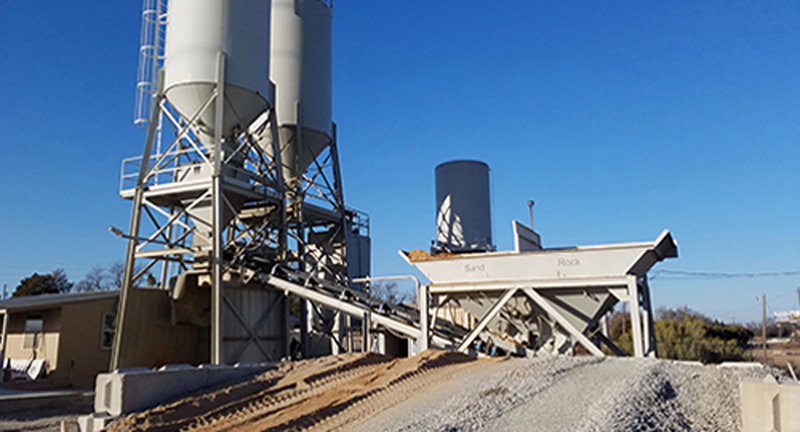 When you're looking to purchase new or used concrete batching equipment or a new used concrete batching plant for sale, get in touch with them to get rolling.